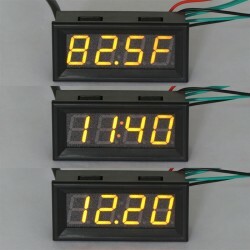 It is a Red/Blue/Yellow/Green/White Digital Voltmeter,Digital Clock ,Digital Thermometer 3in1 Mul.. 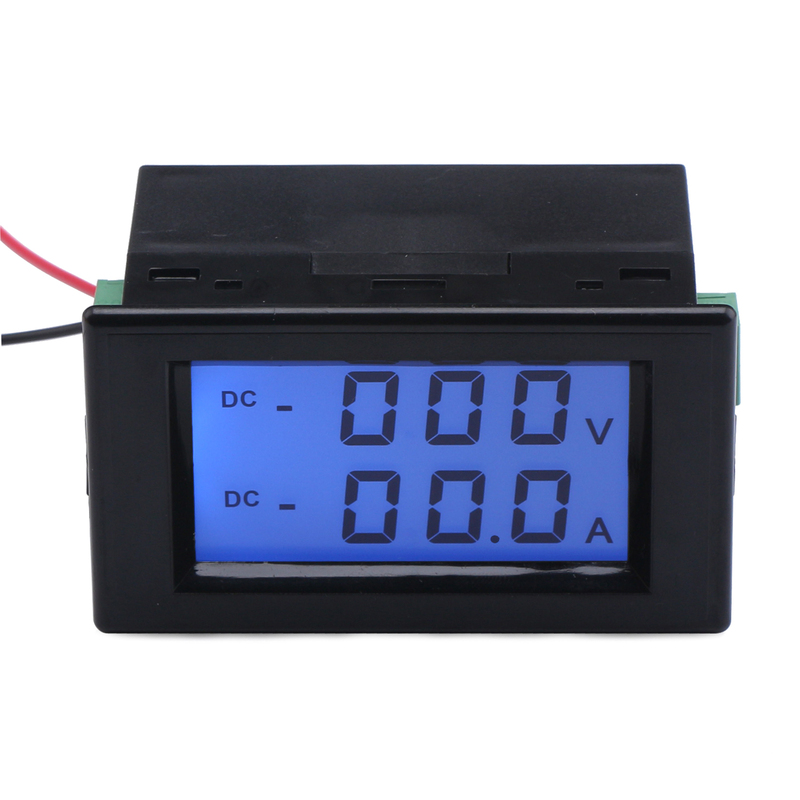 It is a Lcd Dual Display Digital Voltmeter Ammeter 2in1, Measuring Voltage Range: DC 0 ~ 19.99V, Measuring Current Range: 0 ~ 50.0A, It has small size, high efficiency, long term stable and reliable quality,easy installation and use . Applications:Suitable for Auto,Electric bikes,motorcycles, LED lights, industrial equipment,electronic equipment measurement or other products voltage current measurement.